Quick Description: A genre-hoping R&B effort. Why You Should Listen: It's one of the more unique releases in recent memory. 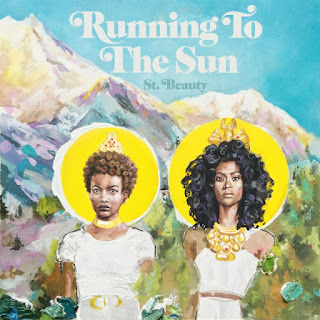 Overall Thoughts: At its heart, Running to the Sun is an R&B record. But if you're not into the genre, you can't let that stop you from hearing this, because it borrows from so many modern sounds - indie rock, alternative rock, some of the indie soul stuff, it runs the whole gamut. There are a lot of reasons why this shouldn't work, but instead it ends up feeling like a brilliant and special release. This surprised me a lot, and it will probably surprise you too. Recommendation: One of the best of the week, and has the potential for a lot of staying power. 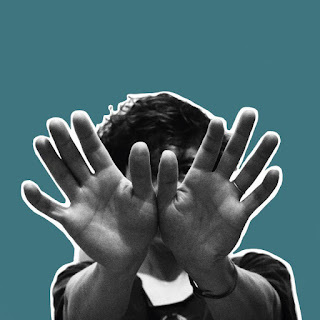 Quick Description: The Frames/Once singer is back with a retro-feeling record. Overall Thoughts: ...even if this doesn't quite hit the mark for me. I can't place exactly what didn't connect on this for me, but this feels like a different take for him that I'm just not into. A lot of people are big fans, and you might love this if you're one of them, but in a busy week, I can't recommend outright. 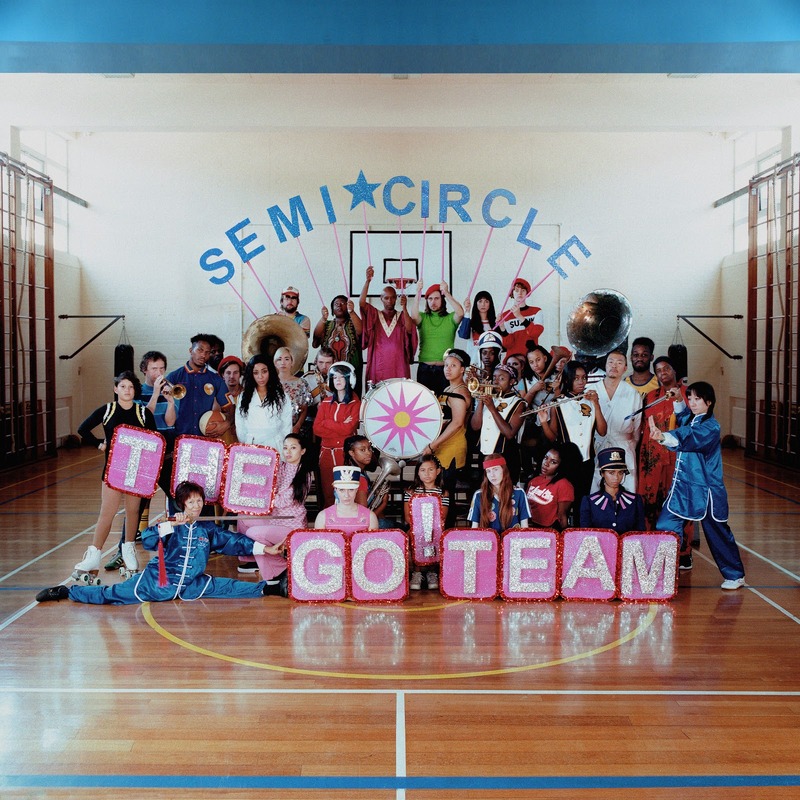 Quick Description: The latest from the cheer-pop indie act. Why You Should Listen: The Go! Team has completely hit its stride on this record. Overall Thoughts: Yeah, they still sound like a bunch of cheerleaders, but it works and that's what matters. This has a great feel to it, a consistent groove throughout, and might be one of their best cohesive efforts since their debut. Not a bad launching point if you're new to the band, either. Just give this a shot, you won't regret it. 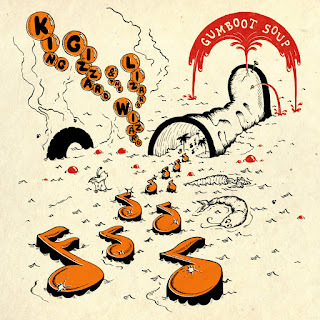 Recommendation: One of the better releases this week. 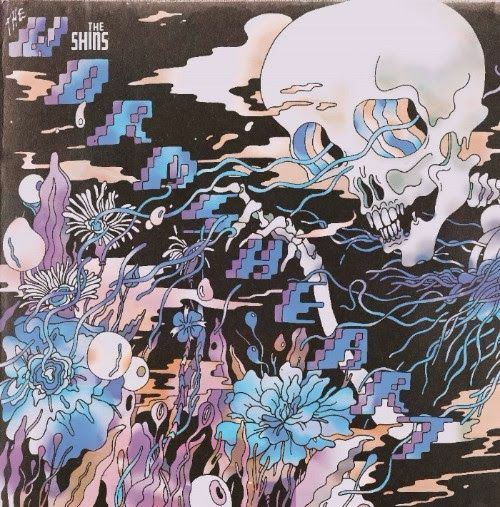 Why You Should Listen: ...and makes a great, introspective record. 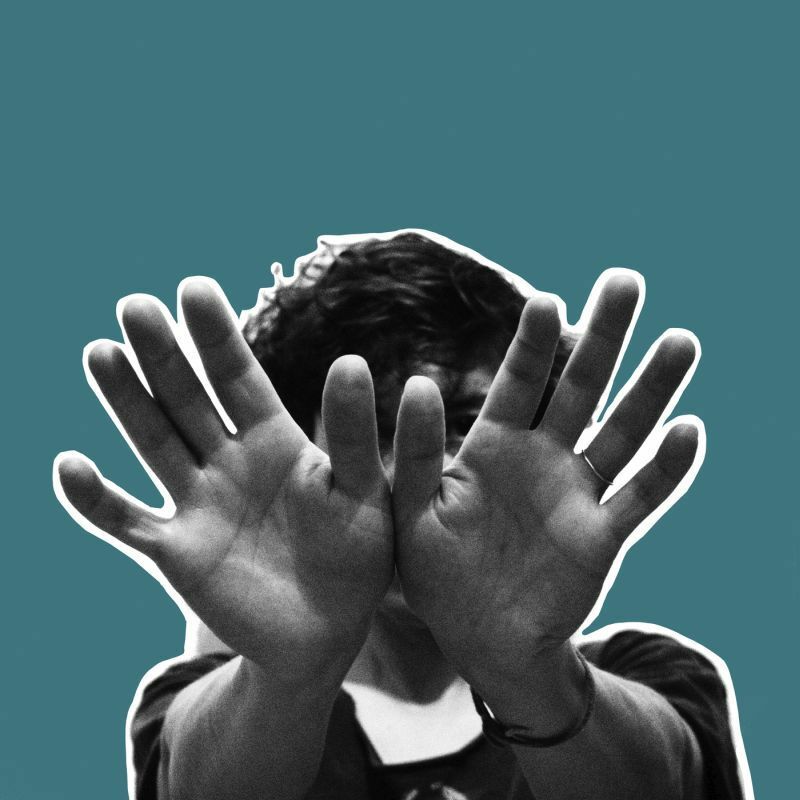 Overall Thoughts: I'm on record as wanting to like Tune-Yards more than I do. I've always felt it's just a hair too weird for my liking, and that's all well and good - she has a lot of fans as is. With that said, this album tacks toward the mainstream a little more than usual and provides a bit of clarity to her entire performance. I can see longtime fans being alienated by this, but for me? I'm absolutely looking forward to going back to this one soon. Recommendation: A very solid effort. Quick Description: Alternate takes from Heartworms. Why You Should Listen: This is a fun artistic exercise. Overall Thoughts: James Mercer of The Shins apparently wanted to try and "flip" the songs from their 2017 release, changing tempos and moods to make the entire thing a different feel. As an album, I'll be honest - I'm not sure it works. As an art experiment, though, it's like a deliberate remixing exercise possible in part due to the ease of distribution in the modern music world, and it's a fascinating listen even if it's not amazing. So listen to this, compare notes, and maybe we can fight over which versions are best. Quick Description: The latest from the indie folk duo. Why You Should Listen: Everything First Aid Kit does is fantastic. Overall Thoughts: It's almost a shame this came out this week, as it's sure to be overshadowed by a lot of different and interesting releases and doesn't deserve it. 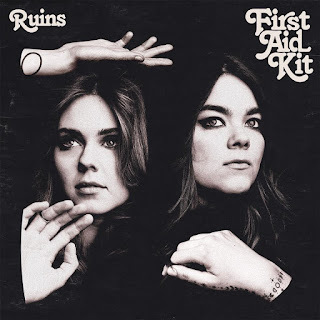 First Aid Kit has been nearly perfect since their debut, and this latest album is far from what the title indicates, instead showing a consistency to their sound and mood that makes them one of the best acts out there. If they're not grabbing you by the opening track on this one, I don't know what else you want from your music. 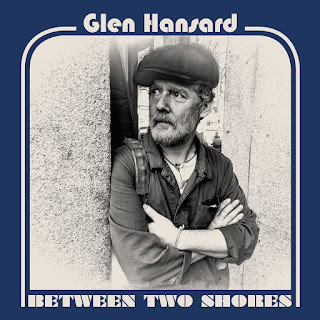 Recommendation: Nearly an album of the week, one of the best listens available. Quick Description: Their 5th album of 2017. Why You Should Listen: Just give these guys credit for the year they've had. 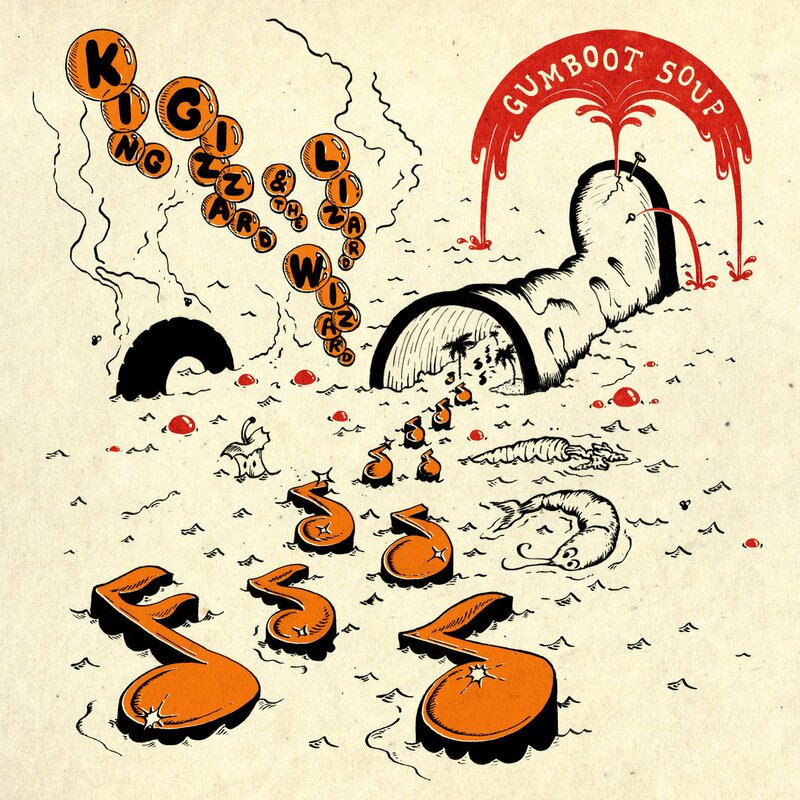 Overall Thoughts: This is not the best King Gizzard album of 2017 by any stretch, but this was released on 31 December and I wanted to give them the proper credit for the effort they made on this. Five albums in a year, and more than enough solid song throughout to justify it? That's an achievement. Recommendation: Give this a listen, but don't expect it to be as great or consistent as their other 2017 efforts.